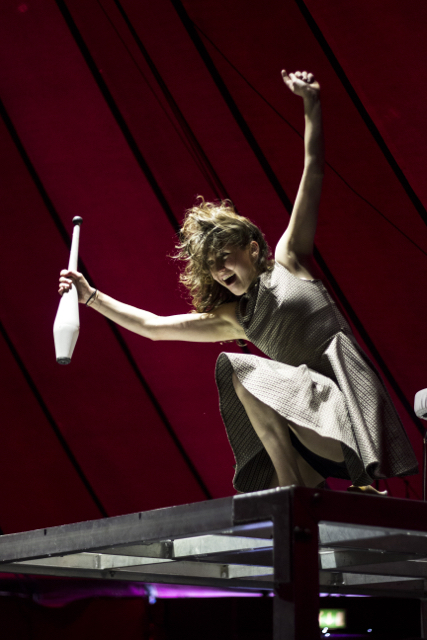 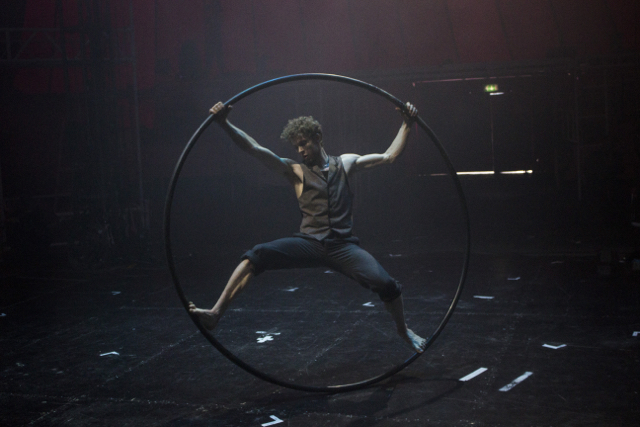 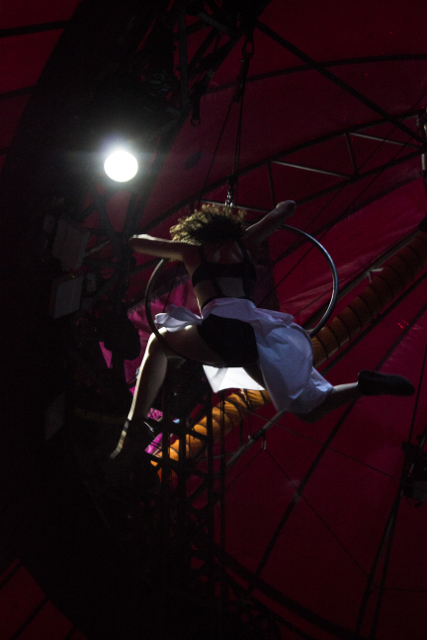 If you’ve been wondering what gives with that giant silver spaceship-like structure on John Street, next to the Street Food Circus, then educate yourself: NoFit State, the UK’s leading contemporary circus, is performing their internationally celebrated show BIANCO in Cardiff from 12 – 27 June. 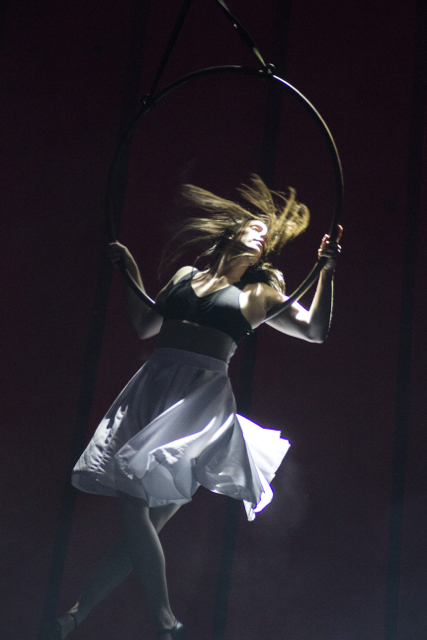 Cardiff will be the only performance in the UK, before the company departs for a European tour. 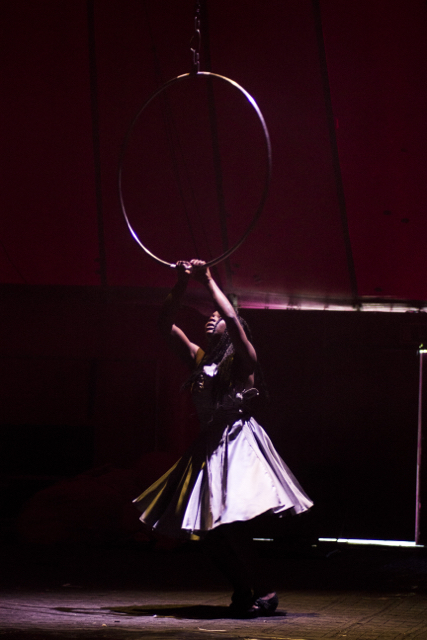 The show has visited Cardiff twice before, BUT this time three-quarters of the cast are NEW. 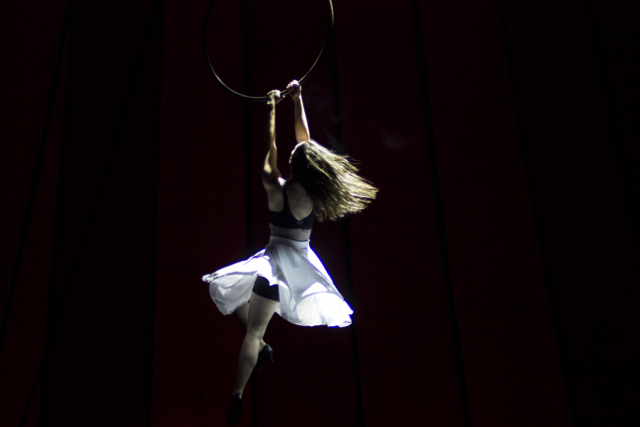 That means fresh talent, new skills, and more beautiful (and terrifying) circus performances.